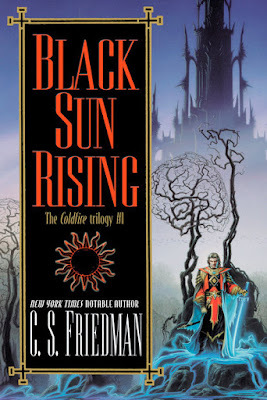 Once again, you can download C. S. Friedman's Black Sun Rising, the first volume in the Coldfire trilogy, one of the best dark fantasy series ever written, for only 2.99$ here! 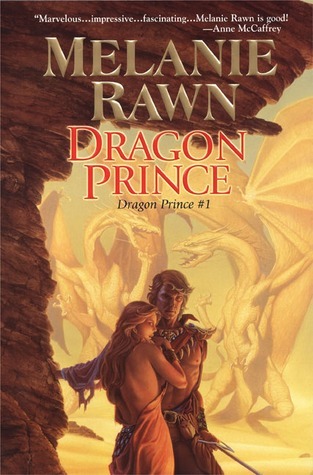 You can also get your hands on the digital edition of Melanie Rawn's Dragon Prince for only 2.99$ here. I'm not sure where you were looking but those are not the current prices for any of these books. This is on the same day you posted this.